Two Durham Regional Police officers have been charged after a year-long investigation into activities at an Ajax bar. Const. Husen Aswat, 32, and Const. Amandeep Thakur, 30 — both of West Division — have been suspended from duty and are being held for bail hearings. 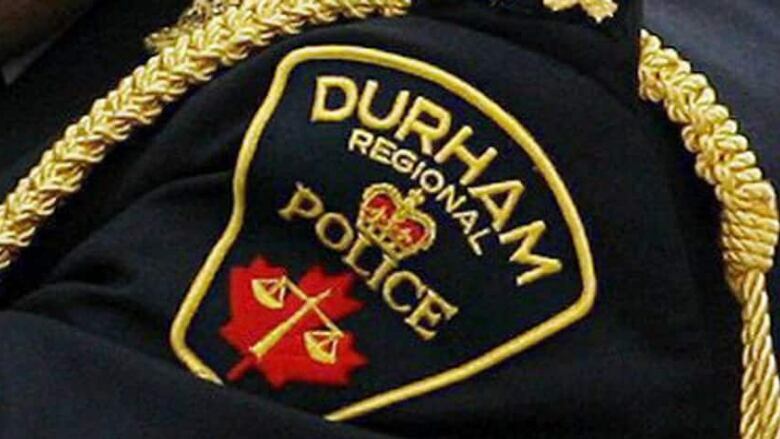 Durham police said in a news release that the pair are among five people charged. They were arrested on Tuesday in connection with the sale of marijuana and cocaine. The charges were laid after police said officers began to investigate Black Bear Bar and Grill on Westney Rd. South in Ajax about a year ago when they became aware of "excessive serving of alcohol" and "illegal drug transactions." Police determined Aswat and Thakur were allegedly associated with the bar's owner. Seven counts of breach of trust. Four counts of trafficking in substance Schedule 1 (cocaine). Three counts of weapons dangerous. Three counts of proceeds of crime. Two counts of breach of trust. Three other people, from Toronto, Ajax and Pickering, have also been charged in connection with the investigation. All three have also been held for bail hearings. In the statement, Durham Regional Police Chief Paul Martin said the charges against the officers are concerning and disappointing. "No one is above the law and every one of our employees is accountable for their actions," said Martin. "I want to assure the community that this is not a reflection of our women and men who work so hard every day to uphold the law and keep our communities safe," he added. "We are sharing this information with the public, as we always do, in the interest of openness and transparency. We are committed to accountability and integrity as an organization." The Toronto Police Service helped Durham police with the investigation, according to the news release. Anyone with information about the case is asked to call the DRPS Professional Standards Unit at 1-888-579-1520 ext. 4366.